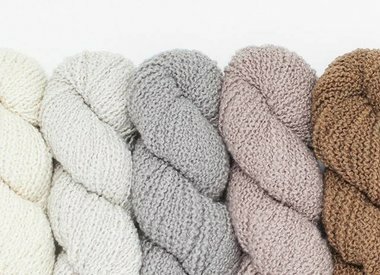 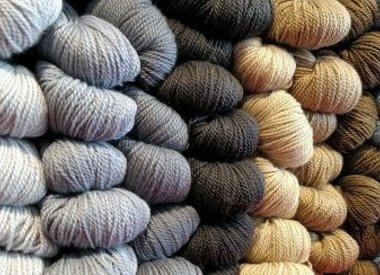 Woolfolk yarns combine the highest quality wool with ethical, sustainable practices. 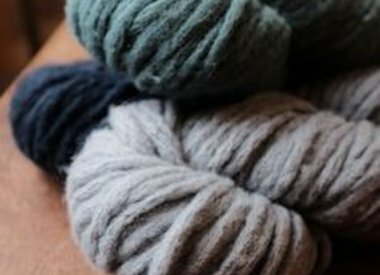 The fiber, Ultimate Merino®, is the product farmers who are committed to producing the very best merino wool while at the same time being good stewards of the grasslands of Patagonia. 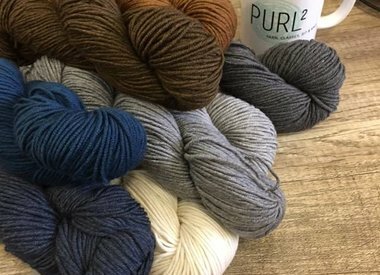 In support of their efforts, 1% of profits are returned to Ovis21. 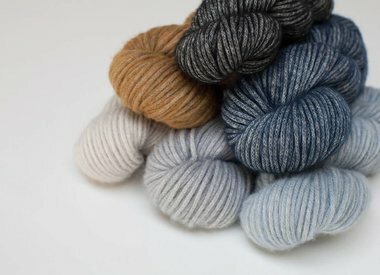 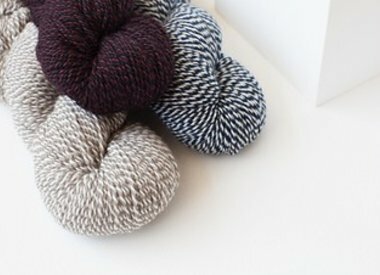 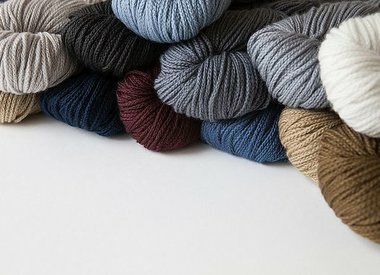 With an exquisite palette and an eye for clean lines and structural pieces the Woolfolk collection of yarns and knitting patterns are not to be missed.